We offer fast towing service at competitive rates. When your car breaks down, you need a company you can trust to arrive quickly and provide the help you need effectively. 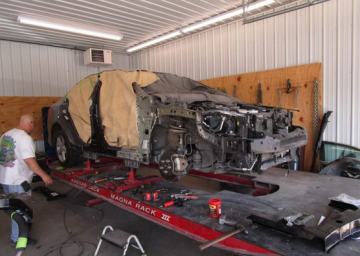 Not to mention, we also offer top of the line auto body repairs and custom work. When you call us, you are guaranteed excellent service for all your towing and auto body repair needs for unbeatable rates!